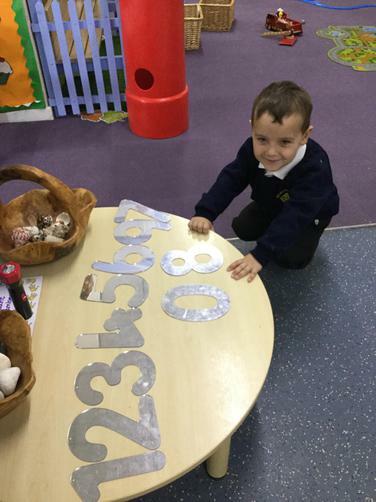 Here at Northcote we take maths very seriously, however we always have lots of fun when we are learning. Mrs Foden is the maths co-ordinator. From nursery through to year 6 we learn through interesting lessons, problem solving, practical activities and our teachers always ensure the right amount of challenge. We have now signed every child from Y1 – Y6 on to Times Tables Rock Stars. All children have their own login details. Here they can practice their multiplication tables in a fun and engaging way. The children will earn points that they can spend on updating their Rock Star character. Please speak to myself or class teachers for more information about this. #rock on #learn your tables. Implementation – Maths is delivered as part of our Core Curriculum. Maths is delivered through both discrete maths lessons and through opportunities for purposeful cross curricular links. For example, reading and interpreting graphs in science and geography and measures in cookery. Maths lessons are delivered daily and additional interventions are delivered to support children at different abilities. In addition to maths lessons all KS1 and KS2 pupils start the school day (8:45 – 9:00) with a 5-a-day session – here pupils have the opportunity to practice the four operations (+, -, x, ÷) and an additional key skill. As the children move through the school they follow the age related expectations set out in the National Curriculum document. Skilled teachers adapt planning to meet the needs of all children in their class. Teachers draw from a variety of resources to create purposeful learning opportunities for the children. We use the Assertive Mentoring scheme for weekly basic skills teaching and learning. Here children cover key concepts from their maths learning and are able to practise and master these key skills. The ongoing teaching and learning of basic skills means that skills and knowledge are regularly revisited. These inform teachers as to what to include in Oral Mental Starters (OMS) meaning that further consolidation is ongoing. Classrooms are well resourced with physical maths aides and resources (eg. Numicon, place value grids). All classrooms have a working wall that is updated in line with current maths topics. 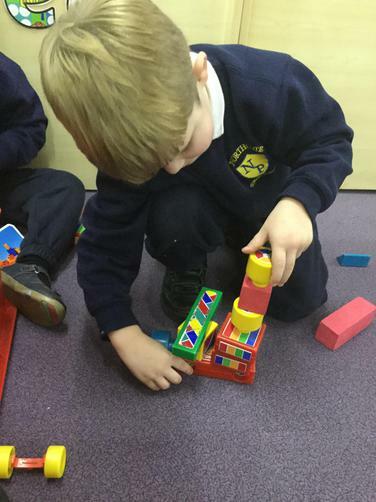 In reception, year 1, 3, 4 and 5 children are taught in mixed ability classes by their skilled class teachers. In addition to this all classes have access to support from a well-trained Learning Support Assistant (LSA), within classes work is differentiated to ensure challenge at and support at all levels. We also use staggered starts as a teaching strategy to ensure teachers can provide high quality input to all abilities. Year 2 and year 6 pupils are taught in 3 smaller ability grouped classes. Our school works in collaboration with 6 other local schools; here the subject leaders meet and discuss aspects of the maths curriculum, sharing good practice and ideas for purposeful teaching and learning. End of EYFS, KS1 and KS2 published data shows that our pupils learn well in maths. By the end of the children’s ‘Northcote learning journey’, in year 6, our published data shows that children achieve significantly above national standards with an excellent rate of progress. We are confident that we prepare our children for the next stage of their education. Subject and school leaders monitor the impact of our curriculum provision through completing regular monitoring, that includes listening to the voice of our children. 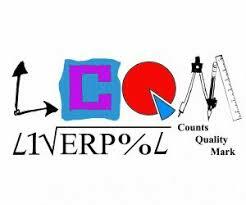 Last year we worked towards achieving the Liverpool Counts Quality Mark (LCQM). WE GOT GOLD!!!!!! 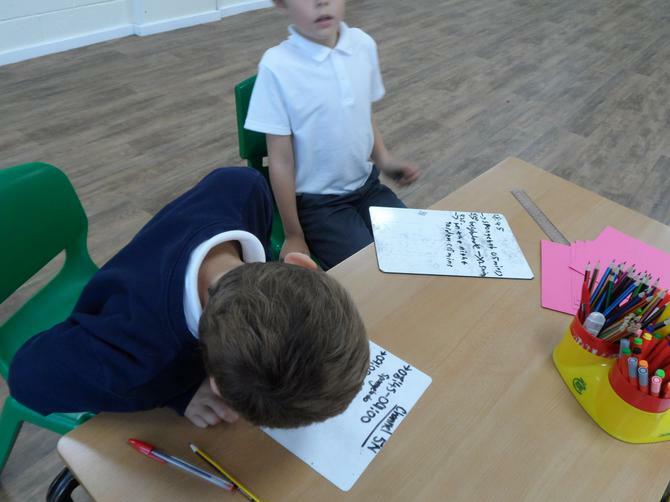 From year 1 – year 6 children learn their multiplication tables and trickier division facts through completeing ‘assertive mentoring tables system’ We are all aiming to achieve up to 12X12 by the end of year 5. Below are the yearly overviews – showing the different topics covered by all year groups in maths. Please speak to your child’s teacher or myself (Mrs Foden) if you need any extra information on how you could support your child at home. The yearly overviews are subject to change throughout the year and will be informed by how well the children are mastering each topic. Practice different aspects of he maths curriculum – try to beat your best time or challenge yourself to a harder task. Interactive maths games that will allow you to practice and improve your maths skills.